Lose Weight Naturally - Try 9 Perfect Water based Fruits for Weight Loss! Trying to lose a few pounds or trying to maintain the lost weight? Hit the water based foods; fruits, and never complain about gaining weight like before. Fruits are not only the most natural, vitamin enriched tasty treats but they are highly beneficial other than just aiding in a swift weight loss. 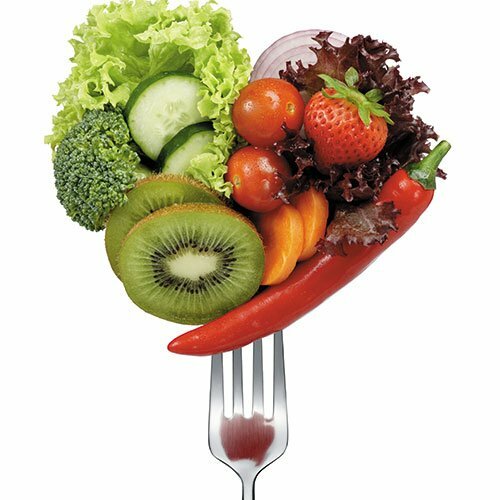 Don’t lose hope to your unwanted weight as fruits are here to save the day! While you can hit the produce aisle with overflowing natural goodness, when your belly fat is in question, only a few fruits reign absolute. Want to know which ones they are? Take a look below. The best fruit for weight loss is watermelon. Since it is mainly made up of water, it not only helps you stay hydrated for long but due to its high fiber content, you can stay full for longer. Watermelons are known for their watery-splashy taste and when consumed chilled or even frozen, they can serve to be as a great pre workout snack. 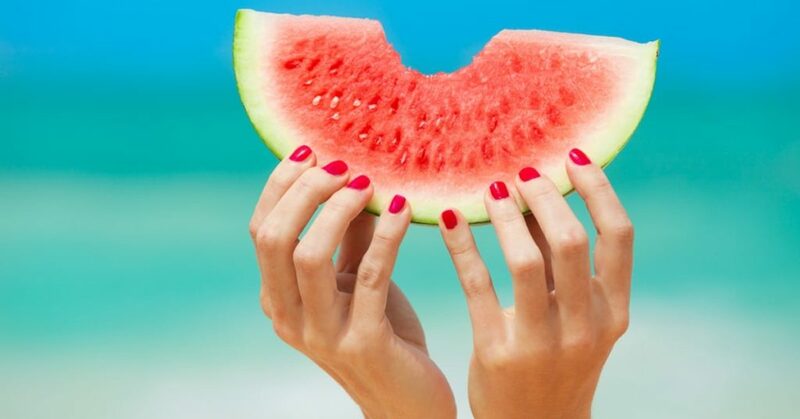 Since watermelons are very low in calories, they are one of the top fruits perfect to keep you in top shape. 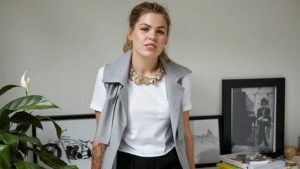 Grapefruits are known for their sour taste and while they are perfect for evening cocktails, they are massively ideal for getting rid of belly fat layers. 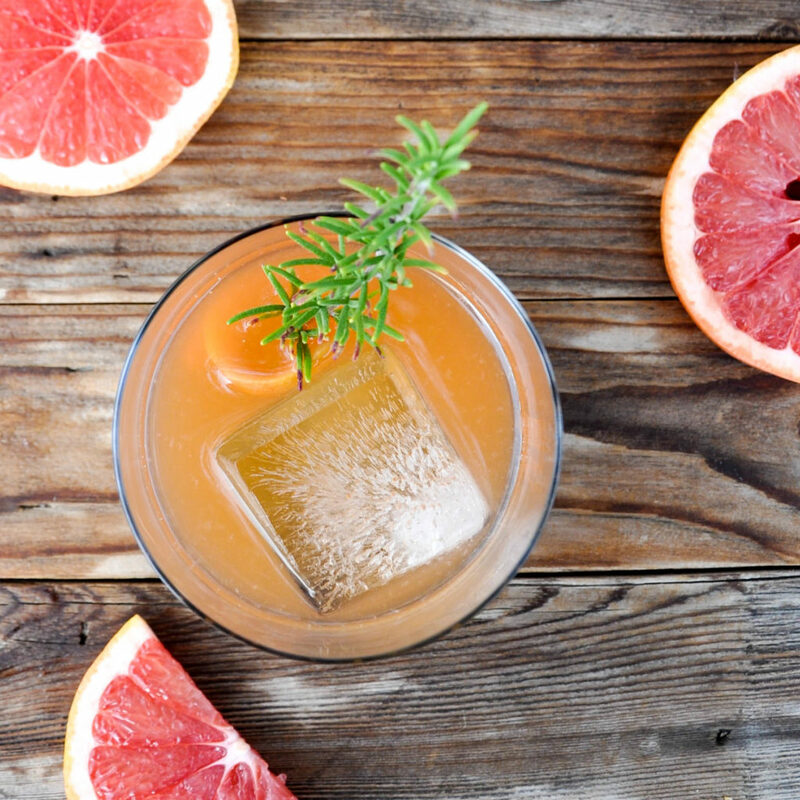 Grapefruit is perfect for melting down fat and since it has vitamin C, it also helps your skin, nails and hair. Grapefruits also contain potassium and lycopene. Grapefruits are also great for controlling your cholesterol levels and for fighting cancer. Love to munch on something while working? Grab a handful of blueberries. 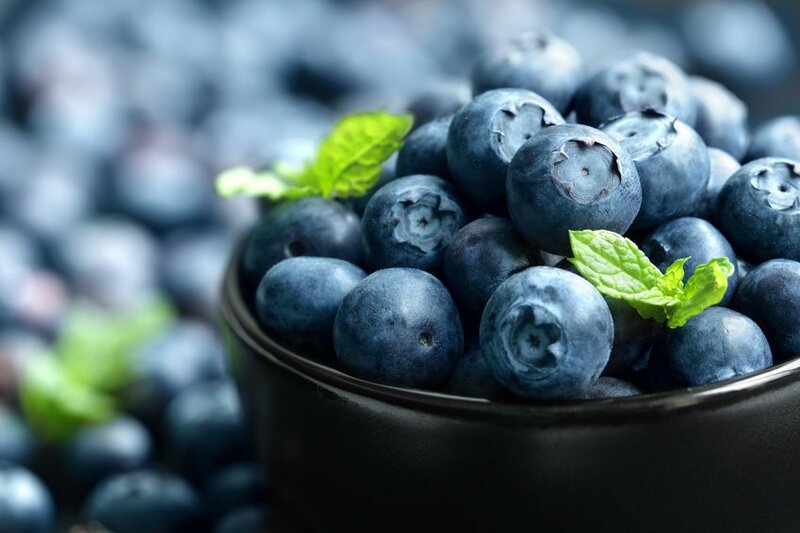 Yes, blueberries are the perfect snack for you when you are on a weight loss journey because they are low in calories while being high in vitamins, antioxidant properties, minerals and lots more. Blueberries not only boost your metabolic rate but since they are brimming with fiber, they ought to keep you full for a longer duration. Apples might be your favorite in your childhood, but wait till you read about their benefits and make them your favorite fruit once again! Apples are the perfect fruit for daily consumption, whether before a workout or after. Despite its size, it is loaded with vitamins, minerals, hydration and lots more. You must have heard about the famous saying, “An apple a day keeps the doctor away.” While this saying is self explanatory, it is true to the core too. 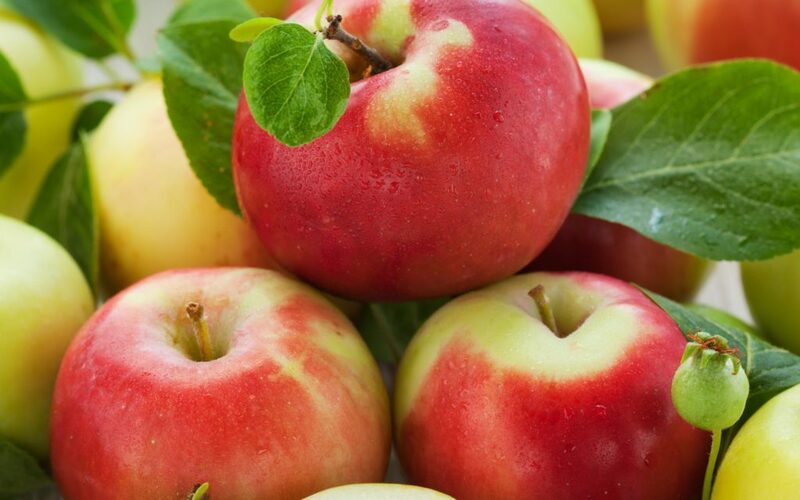 Apples are rich in vitamin A, fiber, water and traces of sodium. Bananas anyone? Imagine how monkeys love eating bananas and how hyper they are. 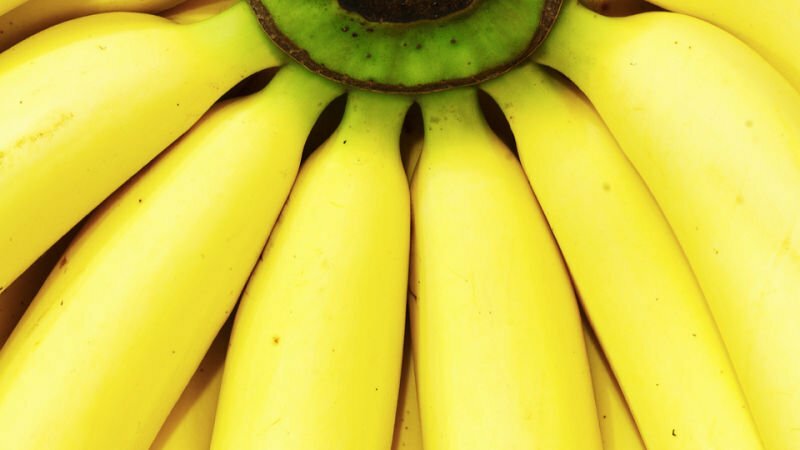 The reason is the energy boosting properties a banana contains. It is not only packed with energy, but it is also great at boosting the metabolic rate. Bananas are the powerhouse of nutrients as they are loaded with vitamin B6, vitamin C, manganese, potassium, fiber, etc. If you want jolts of energy to run through your veins pre workout, simply grab a banana and eat it up! Cherries are a delicacy and when it comes to losing a few pounds, why not do it in style? Eat all the cherries you can and stay slim, fresh and smart. Cherries are tasty, low in calories and filled with nutrients. While cherries are also great for heart related issues, they are also superb for removing toxins from the body naturally. 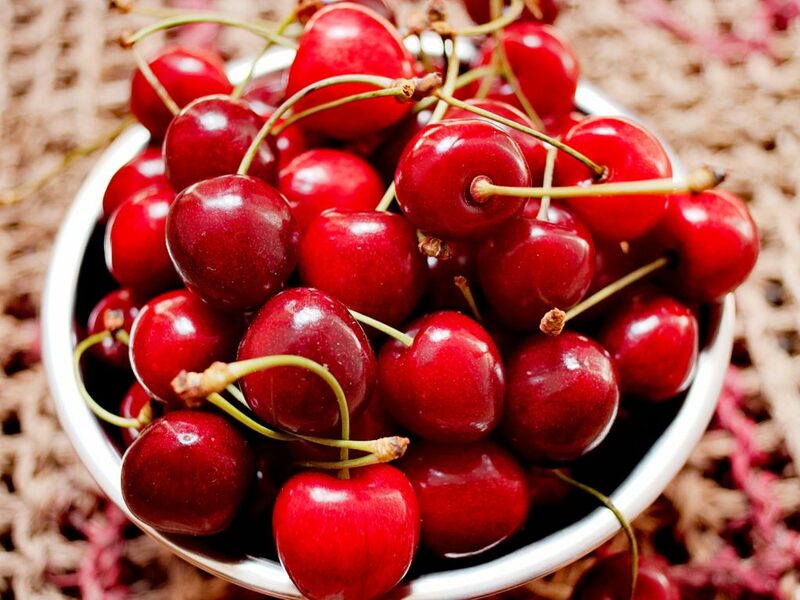 Cherries have vitamin A, fiber, antioxidants, calcium and iron. What more could you ask for? Oranges can be eaten raw while a glass of freshly squeezed orange juice has its own deliciousness. Oranges are a natural immune system booster and since they are loaded with B vitamins and vitamin c, they are hence great for your seasonal colds, flu, skin and hair. 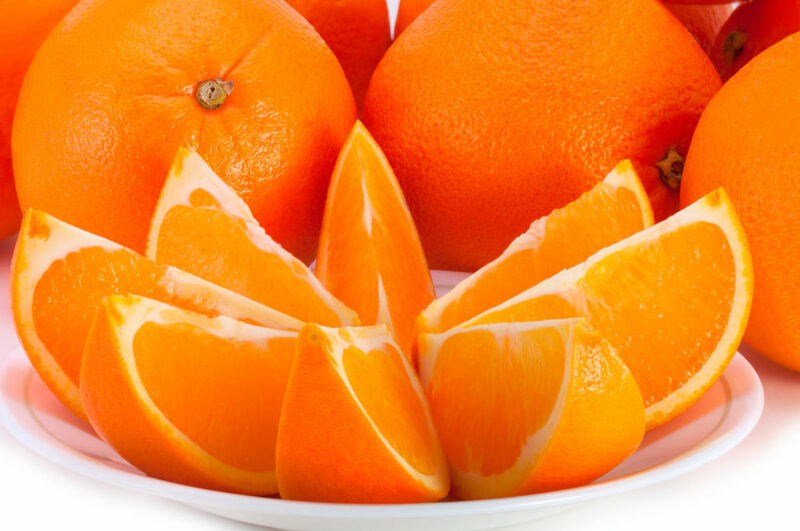 Luckily, oranges also top the list when weight loss is concerned! Enjoy your oranges in any way possible and be sure to eat up to 2 daily. Want to take a tour of the nutrient world? 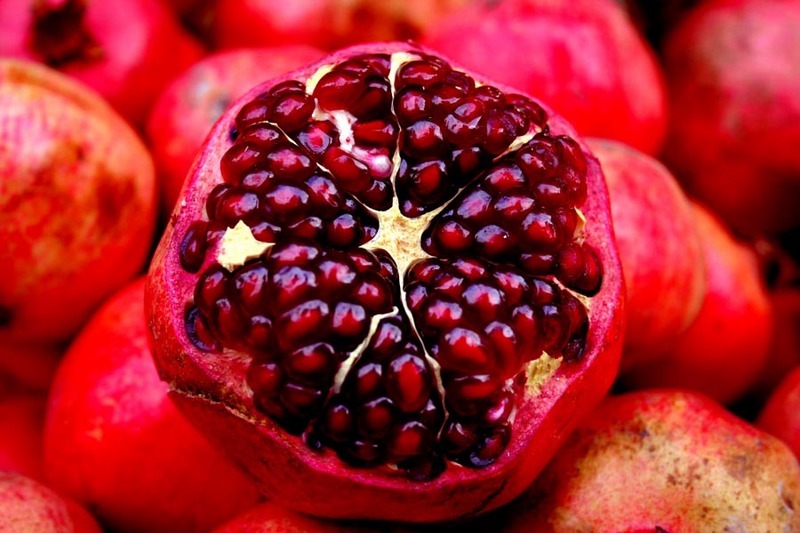 Add pomegranate in your daily diet. Pomegranate seeds are perfect for regular consumption as they are spot on for your weight loss regime. Chewing them is effortless and once you know they are full of antioxidants, fiber and vitamins, why not go grab some right away? Lemons belong to the fruit family and while the lemon water combo cannot be beaten by any, it is advised to drink lemon water up to 3 times daily for a swift weight loss. 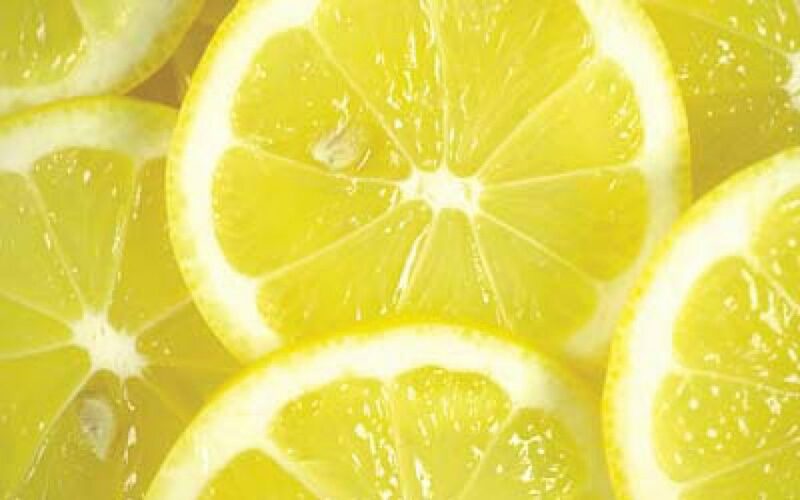 Lemons are the most natural antioxidants. They not only flush out all sorts of toxins and free radicals but lemons have the power to cleanse you from within. Enjoy your lemon water weight loss drink by adding a teaspoon for honey.